With the Chuseok holiday behind us, temperatures will soon begin to drop and live performance lovers will flock indoors to enjoy nights of cultural programs. Whether one’s interests lie in dabbling in the arts scene or head-banging the night away to the latest rock hits, the upcoming fall season promises a variety of performances. 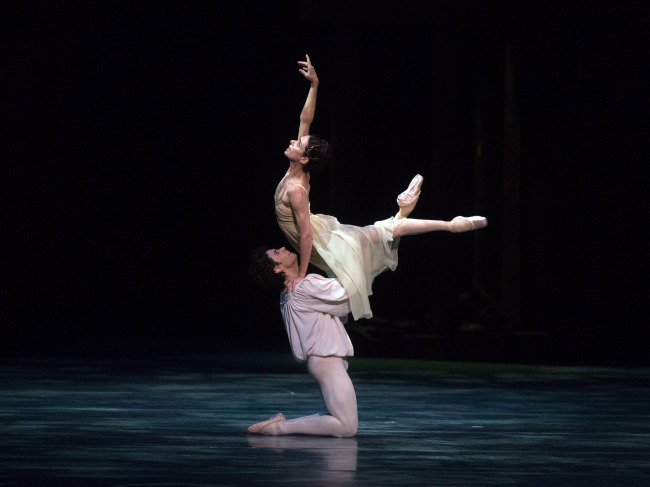 The Universal Ballet is gearing up to present Kenneth MacMillan’s rendition of Shakespeare’s beloved tale of star-crossed lovers. The performance will mark the first time in four years for the ballet troupe to perform the iconic Shakespearean piece. In yet another long-time-coming restaging, the Korean National Ballet is also slated to perform the literary classic “Sleeping Beauty.” After presenting Rudolf Nureyev’s rendition in 2004, the troupe is ready to unveil a new interpretation of the fairy tale choreographed by Marcia Haydee, a former prima ballerina of the Stuttgart Ballet group. 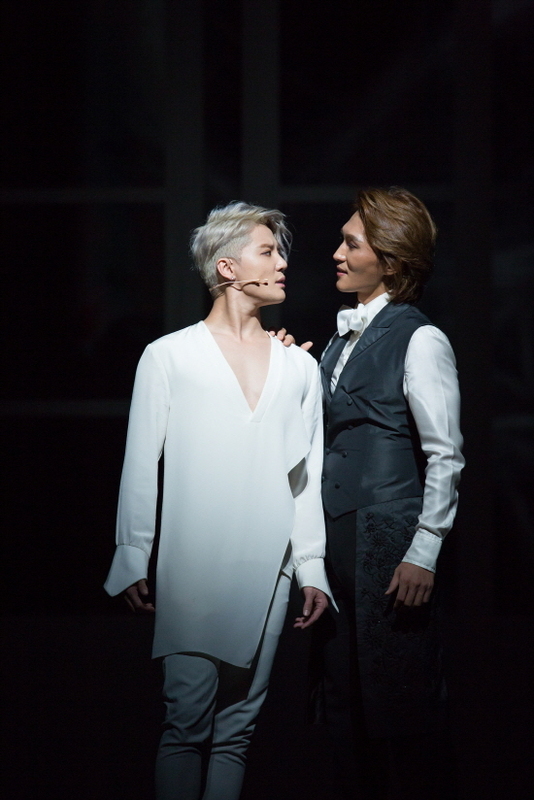 “Romeo and Juliet” will be staged from Oct. 22-29 with ticket prices ranging from 10,000 won ($9) to 120,000 won. “Sleeping Beauty” will run from Nov. 3-6 with seats priced from 5,000 won to 100,000 won. Both ballets will be held at the Seoul Arts Center’s Opera House. When first published in 1890, Wilde received severe backlash from the British public, who referred to the literary work as indecent and amoral. The story tells the tale of the devilishly handsome Dorian Gray, whose newfound fascination with hedonism leads him to sell his soul in the name of beauty. “Dorian Gray” will be staged from Sept. 3 to Oct. 29 at the Seongnam Arts Center’s Opera House. Ticket prices range from 50,000 won to 140,000 won. For more information, call 1577-3363. Crowned the “King of Opera,” the legendary Placido Domingo will make his way to Korea this October in what is being billed as the 75-year-old’s last performance here. The 12-time Grammy winner was one of the original Three Tenors and is inarguably among the greatest operatic artists of modern times. As of 2015, the tenor had staged more than 3,800 performances of 147 roles, as well as conducted more than 500 solo performances. He is also recognized by the Guinness Book of Records for having received 101 curtain calls after a performance of Verdi’s “Otello” at the Vienna State Opera in 1991. Domingo received an 80-minute standing ovation, a world record. Domingo is scheduled to perform at Jamsil Indoor Stadium in Seoul on Oct. 2 at 7 p.m.
For those looking for a little less high-brow art and more gritty music fun, the king of gothic rock Marilyn Manson and Icelandic post-rock band Sigur Ros will both be making their way to Seoul in November. 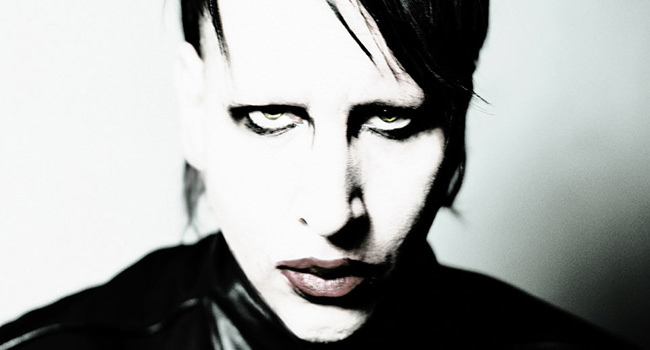 Marilyn Manson’s concert will be held at the Yes24 Live Hall on Nov. 4, with all tickets listed at 110,000 won. Icelandic post-rockers Sigur Ros will be taking the Seoul stage as part of the Hyundai Card’s Culture Project No. 24. The band is best known for its amalgamation of rock, classical and ambient sounds coupled with front man Jonsi Birgisson’s signature falsetto vocals,. Sigur Ros is set to perform Nov. 22 at the Jamsil Indoor Stadium, with ticket prices ranging from 88,000 won to 132,000 won.